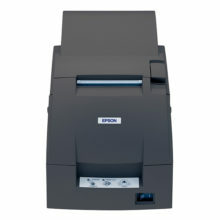 Throughput is fast thanks to bi-directional minimum distance printing. 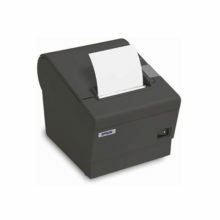 Quieter than other impact dot matrix printers of its class. 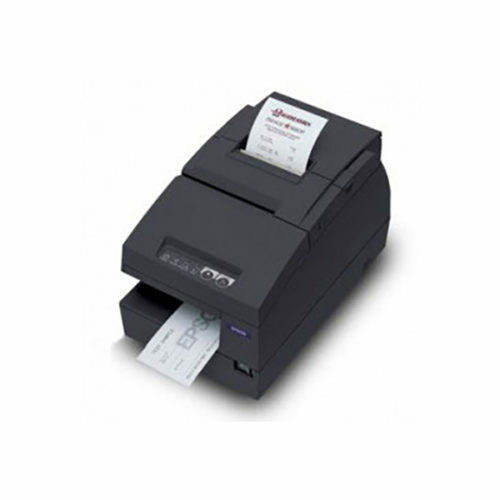 ASB (Automatic Status Back) function automatically transmits changes in printer status. 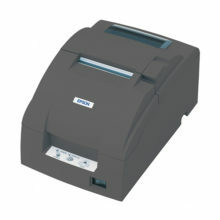 Also offers the convenience of two-way paper loading.